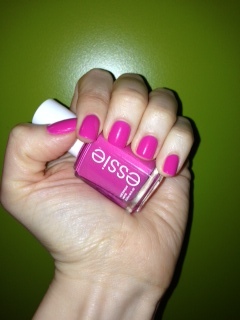 This weeks manicure is the 2009 Essie cult classic Mint Candy Apple. 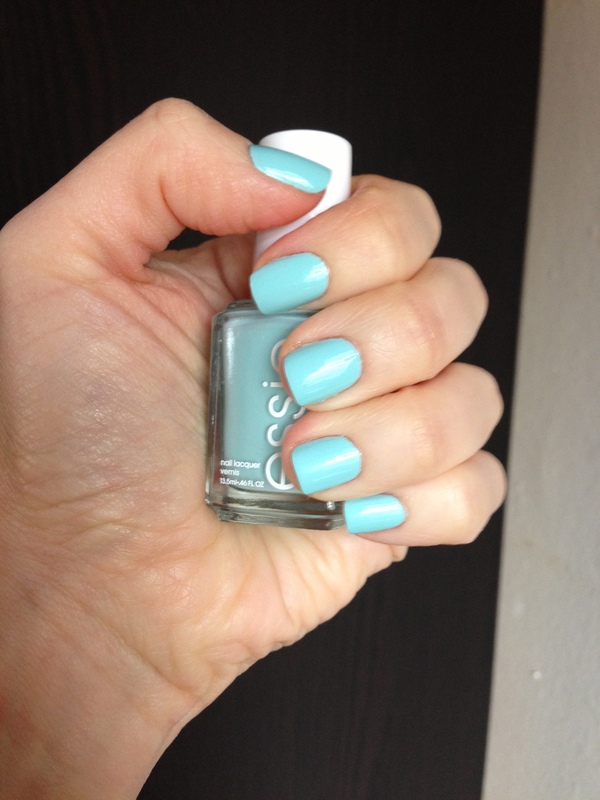 The minty hue is perfect for snowy winter days, because it always brightens up my cold days mood. 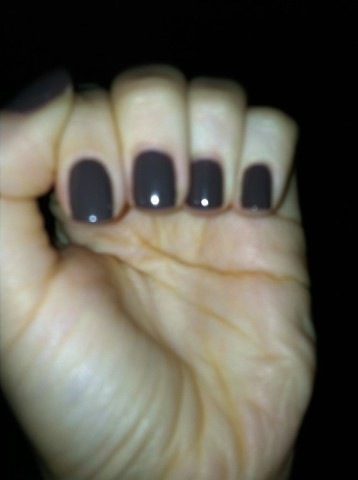 This color is opaque enough for one coat, but after two your on your way to awesome and noticeable nails. Essie usually lasts all week on my nails, and ofcourse this is also a great pick, because I love having a color in my collection that I can pull out any time of the year. My favorite “go to” winter colors this year have been deep reds and mint greens. 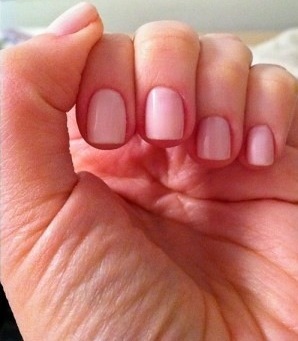 Not only are these two colors always in style, but they both look awesome on the nails! 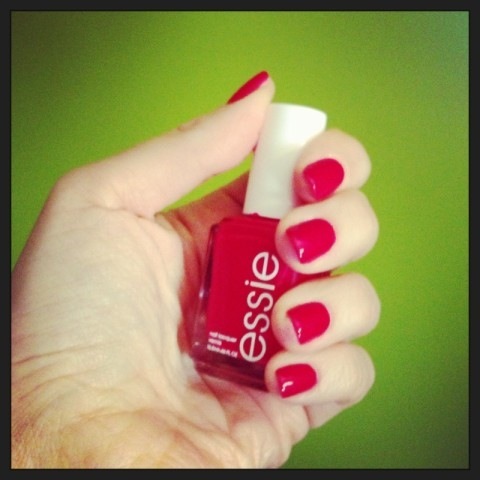 Today Im highlighting two options from Essie’s winter 2013 Leading Lady collection. The mint green is “Wheres My Chauffeur” and the red is “She’s Pampered.” I highly recommend the 8 dollars polishes, and not just because they are awesome quality, but both colors are appropriate during the winter and summer and even in between the seasons. 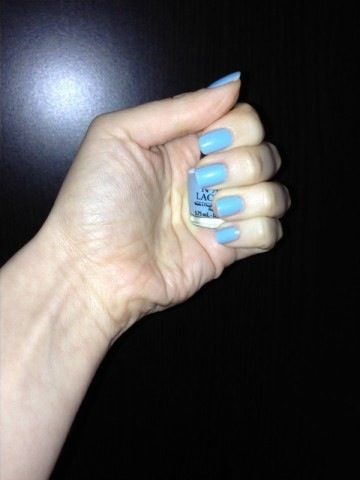 These colors are still available in most drug stores, and of course online. Best part is you can always replicate these looks with different nail polishes with similar hues in case you want to be thrifty, and still in style.